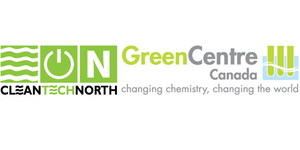 On December 17, CleanTech North is pleased to invite you to join Research and Innovation Minister Reza Moridi, along with GreenCentre Canada and Forward Water Technologies, in exploring technological breakthroughs and business opportunities in cleantech and, in particular, the water industry. Ontario’s rich supply of fresh water has not stopped it from becoming a leader in technologies that aim to conserve, treat and preserve it, opening opportunities in arid markets around the world. As California struggles with drought conditions that threaten its rich agricultural industries, Ontario companies are commercializing technologies that could solve many of their problems.